Will Burton is a schoolboy rock connoisseur and devoted superfan of David Bowie in spite of the Thin White Duke's lack of response to his earnest communications. He transfers to a new school and quickly makes the acquaintance of two girls named Charlotte and Sam. 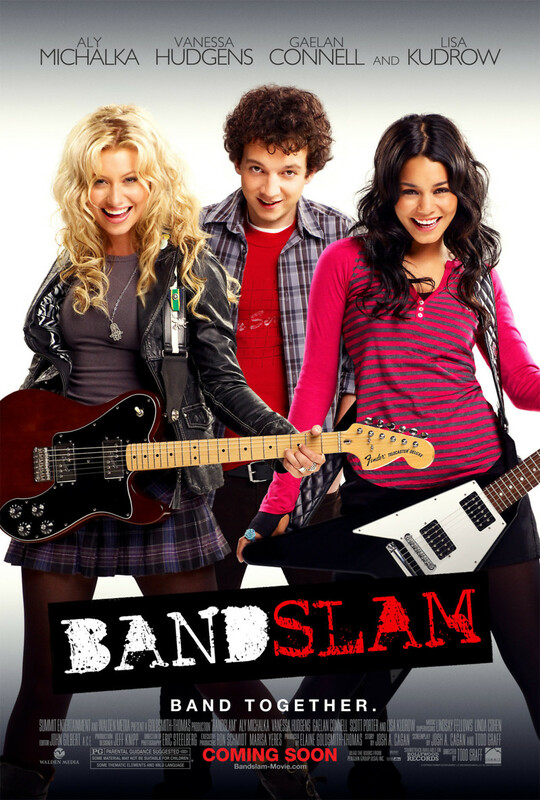 Sam fills Will in on a yearly competition called Bandslam with a recording contract for a grand prize, and Charlotte quickly asks Will to manage her own band. Drama unfolds between the teens and their acquaintances as the exciting competition nears.